One of the UK’s biggest shipping companies, P&O Ferries, has taken the decision to re-flag its entire fleet of ships connecting Dover to Calais under the Cyprus standard. The firm had initially announced that two of its English Channel ferries, ‘Spirit of Britain’ and ‘Spirit of France’ had been registered in Limassol, with the aim of keeping the advantageous provisions of sailing under an EU member country flag. The decision followed a review of the flag status of P&O’s ships on the English Channel, namely the ‘Pride of Canterbury’, the ‘Pride of Kent’, the ‘Pride of Burgundy’ and the ‘European Seaway’, on top of the former two. 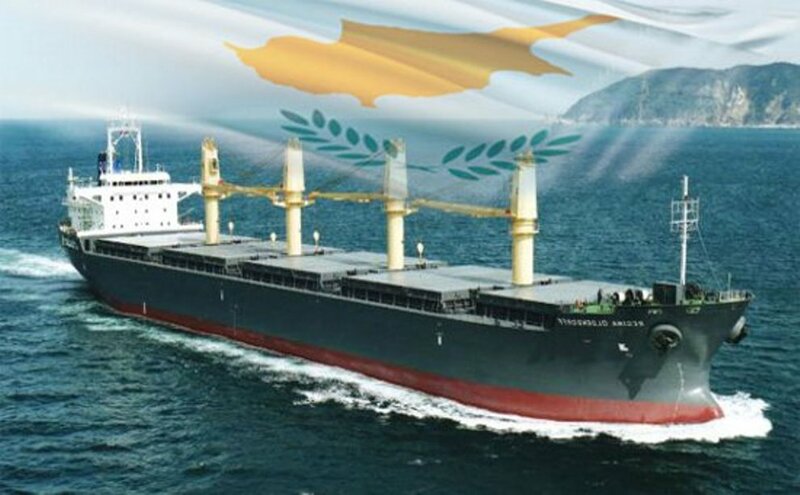 Luring shipping companies has been part of the strategy developed by Cyprus in the wider context of presenting the island as an alternative, but not exclusive, base for businesses affected or concerned with Brexit. “We are here, set up and ready to host anyone who wants a foothold within the EU. But in no way do we wish to take companies away from the UK. We want to be the number one complementary base of choice, with emphasis on the word ‘complementary’,” a state investment organisation official told this agency. Just before Christmas ‘Invest Cyprus’ organised a series of events in London addressed to investors and businesses from carefully selected sectors of the economy. Shipping was one of those sectors. IBNA understands that Natassa Pilides, the Deputy Minister for Shipping, travelled from Cyprus to attend at least one such event.